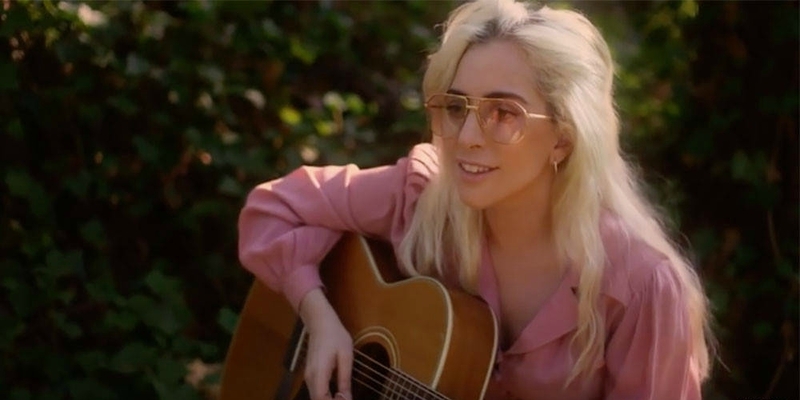 Before her performance at Sunday’s Grammys, Lady Gaga just released a music video for track “Joanne” from her 2016 album of the same name. The Joanne music video also features a new version of the song that features only piano. 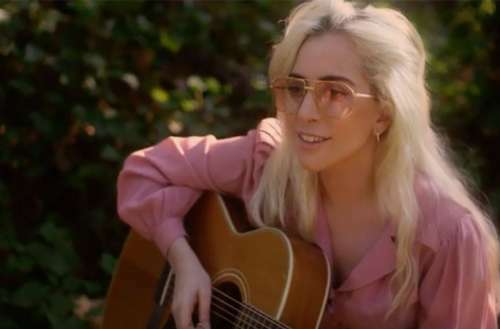 The song is all about Lady Gaga’s aunt, Joanne Germanotta, who passed away at the age of 19 from complications associated with the autoimmune disease Lupus. Her father, Joanne’s brother, was 15 at the time. This narrative has been explored many times since the album came out, as Gaga revealed the tragic story of her aunt’s passing in the press numerous times and also in her documentary Gaga: Five Foot Two on Netflix. Some thought that the depiction of her dealing with this tragedy was contrived. In one scene, her grandmother says to her, “You don’t have to get all maudlin about this stuff.” Others (like me), thought it showed that the singer is an empath with a huge capacity of affection and love. Shot partially in black and white, the “Joanne” music video features Gaga running in a field, playing piano and writing song lyrics. This ballad is an extremely drawn out version of the song that was originally a bit more up-tempo. While still melancholic, we prefer the original over this version and while the video is simple and sweet, it’s also pretty boring. What do you think of Lady Gaga’s Joanne music video? Tell us in the comments below and on Facebook.